Yes, I know it’s still winter and drive-in movie theaters are probably not on your radar– well, yet anyway. How did I possibly get onto this subject you ask? I recently went online and checked out one of my old haunts– the 99W Drive-In, in Newberg, Oregon. Of course, being in the northwest, their marquee currently reads “Closed for the Season, see you in 2016”. I’m sure you’ll find most of the drive-ins across the country shuttered ’til spring, unless you happen to live in a southern clime. Here in Florida, they seem to operate year ’round. Spring will be here before we know it and it’ll be that time again; time to polish up your old Chevy and take your favorite date (or, the whole family) to the big screen under the stars. This has always been a summer tradition for my wife and me. It’s always a special treat waiting for dusk, watching the kids play on the swings in front of the screen, and hitting the snack bar before the big show starts. Unfortunately, drive-in movie theaters seem to be fading to black at a startling rate these days. How many times have you passed a big screen sitting in the middle of a weed-strangled parking lot? What once represented a wonderful evening out is now a vacant field or a strip mall or even a flea market. Sad. Glory days gone by. 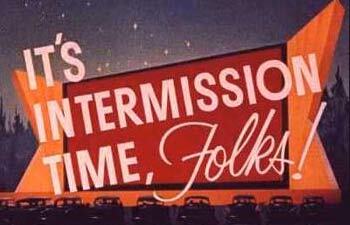 Fortunately, there are still quite a few fully operational drive-in movie theaters out there. 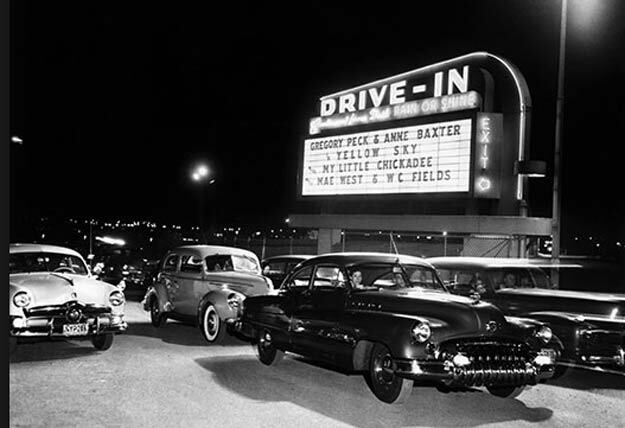 Check out www.drive-ins.com or my aforementioned www.99w.com – they both offer a full listing of drive-ins across North America that keep the reels a rollin’! The places that have held on this long are typically very adamant about staying in business, refusing to sell out to developers. 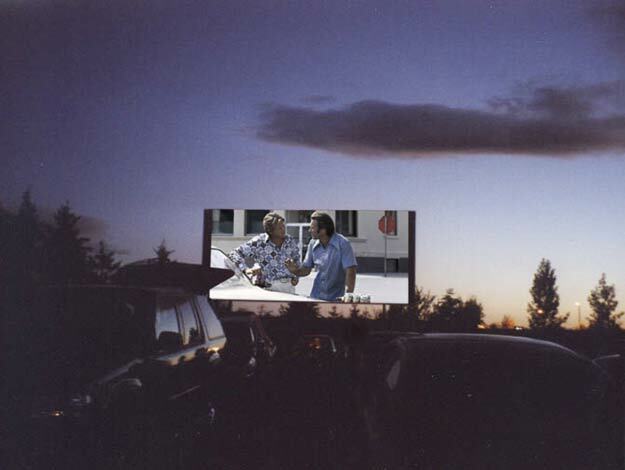 Why are we so enthralled with the drive-in? Mostly, I believe it’s the strong connection to the past– one we all yearn to cling to– a simpler time. Whether you get there in your classic Chevy (preferably) or the family minivan, all that matters is you’re there, soaking up the way things used to be. Hopefully I’ve got you day dreaming about your next warm evening under the cosmos. I’d love to hear some of your drive-in stories (the ones we could publish, that is!) Feel free to post in the comments section below!